Have a little one with a birthday party coming up? 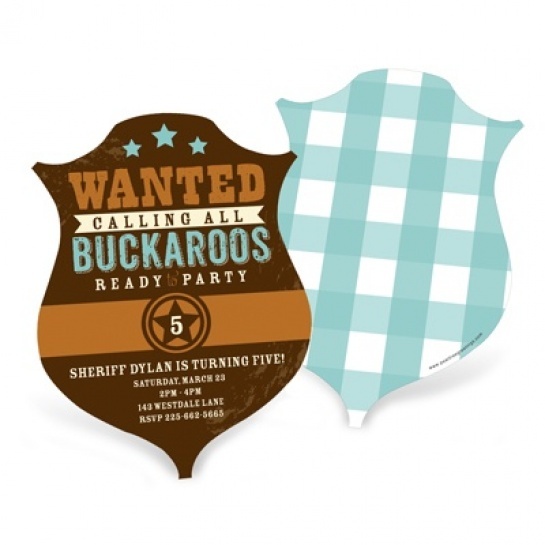 Whether it’s their first, fifth or even their sweet 16th…we have the perfect kids birthday invitation ideas! Let’s start with our kid birthday invitations. With over 160 designs to choose from, I’m sure you’ll find the perfect one for your little one! I did. Okay, the designers just happen to sit in the same building as me so I had a little influence on Connor’s…you see, the only construction invitation we had was one with a big crane on the card…my husband works in construction but doesn’t have any cranes in his crew, so i begged them to create this card with a backhoe and dump truck instead. Trust me, boys know the difference. 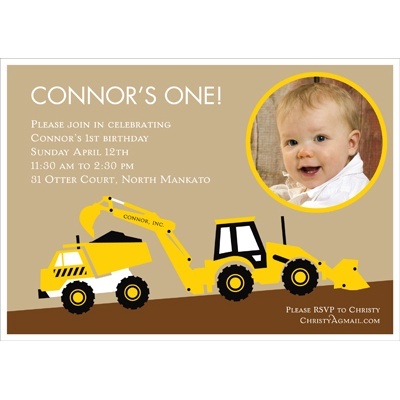 🙂 So this one, Hard Hat Required Photo Birthday Party Invitation is perfect for your little construction themed birthday party.